Whether you’re planning a small, intimate affair or a soirée with up to 300 friends or family members the larger of our two ballrooms has grand style and is spacious in size. Measuring 80’ x 43’ (3,440 square feet) this stylish space with floor to ceiling windows is perfect for an eloquent banquet dinner, a roaring good time, or a button down all day business affair. This excellently designed tucked away space can be split into three equally divided parts to better accommodate breakout sessions.  Both of our Ballrooms are customizable and conducive to supporting events of all kinds be it for business or pleasure. Quality and competitively priced food, tasty snacks and drinks are always available. 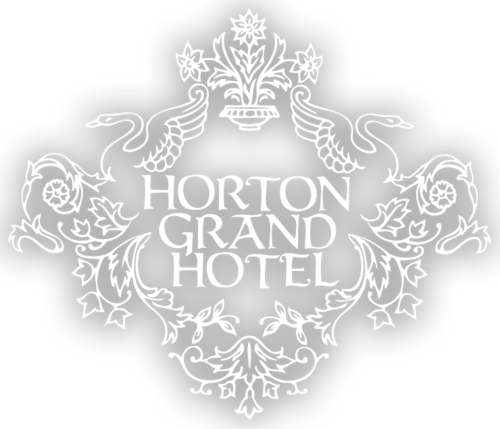 With complimentary Wi-Fi and state of the art audio video solutions always in play, consider your search over and choose the Horton Grand Hotel for your next key event.